Ever thought of ditching the corporate world and devoting your life and career to building an NGO that promotes education throughout the world? You’re not the only ones. As our children look to more altruistic careers there’s a good chance that many of them will search for a path just like this and this inspiring book might just show them the way. Adam Braun began working summers at hedge funds when he was just sixteen years old with a dream of becoming a successful Wall Street highflier. 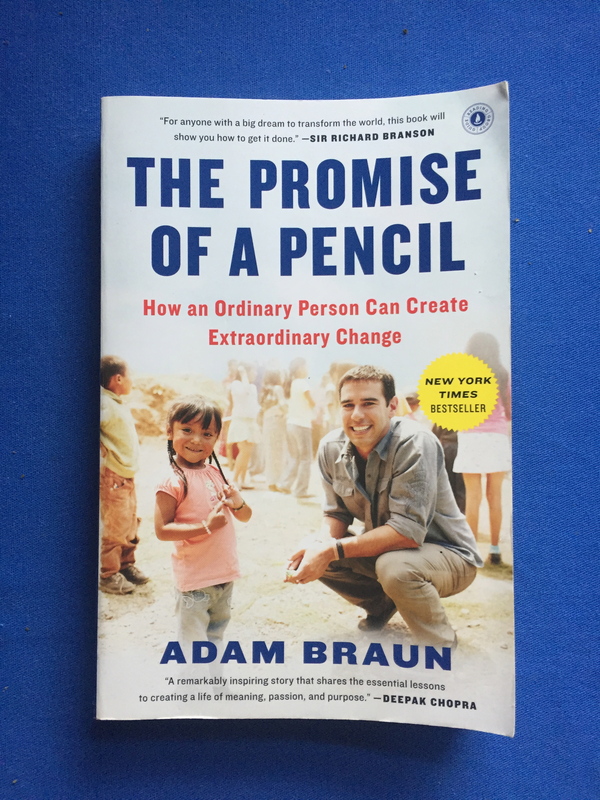 While backpacking however, he met a young boy begging on the streets of India, who after being asked what he wanted most in the world, simply answered, “A pencil.” Read More.